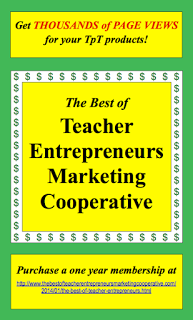 The Best of Teacher Entrepreneurs II: Color your own VALENTINE DAY CARDS! It's a BUNDLE - 3 sets in One! 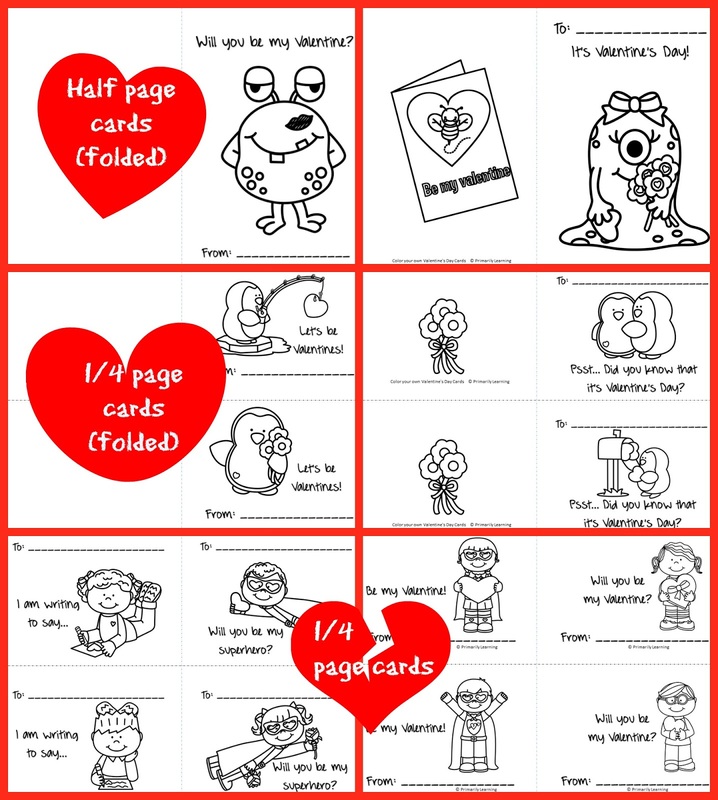 Color your own VALENTINE DAY CARDS! It's a BUNDLE - 3 sets in One! Preschool and Kindergarten children will enjoy using colors, shapes, and printing friend’s names as they create these Valentine’s Day Cards. A great writing center activity! • 1/2 page BOOKLET format for young children to color, or for a special friend. 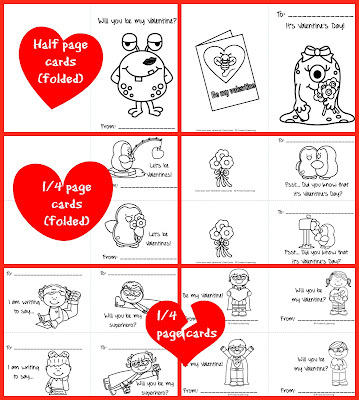 • Color the pictures for your Valentine’s Day friend. • Print who the card is to: ____ and who the card is from: ____. 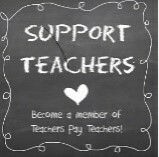 • Optional: Draw & color your own picture on the inside of the booklet. • Ask the child(ren) to BrainStorm things to draw. (e.g. hearts, flowers, cars, friends, bow and arrow, teddy beat, candy, etc.) Talk about the shapes used to create some of the objects. Ask, “What shapes do you use to make a flower?” Model drawing an object using the children’s suggestions.